The first thing I do when I pick an item off the shelf when grocery shopping is I turn it around and read the ingredients! Simple right? Not always! 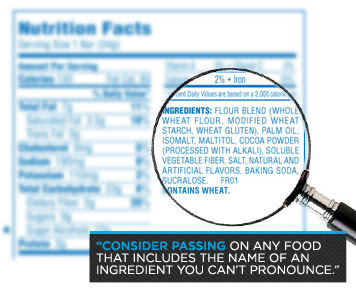 Many companies have found ways to confuse consumers by using long words, and different names for ingredients. It may be difficult to navigate those labels, but today I am here today to give you a few tips on how to read them correctly! One way to trick a consumer is to give the same ingredient several different names. First things first, ingredients are listed by quantity. The first ingredient is the one that there is most of, but that doesn't always tell you the whole story. 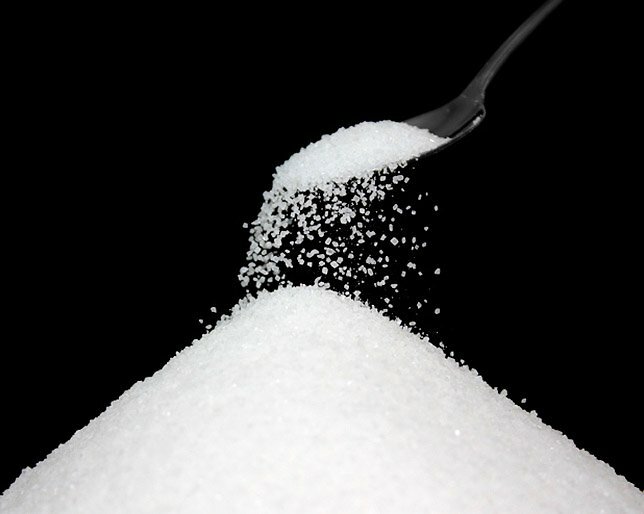 When it comes to sodium, added sugars, and dangerous fats, all which can negatively affect your health, it can be quite difficult to really know how much is in your product. The reason for this is that these ingredients can actually go by several different names. 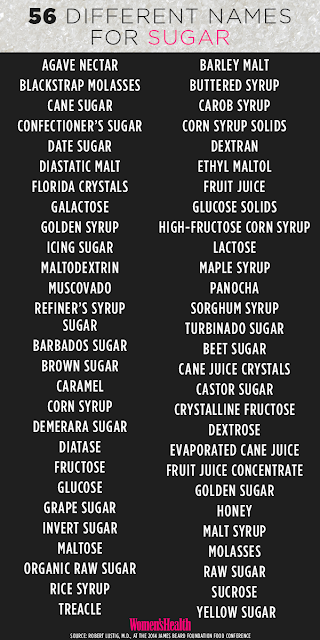 For example, sugar can also be listed as high-fructose corn syrup, corn syrup, agave nectar, barley malt syrup, or dehydrated cane juice to name a few. 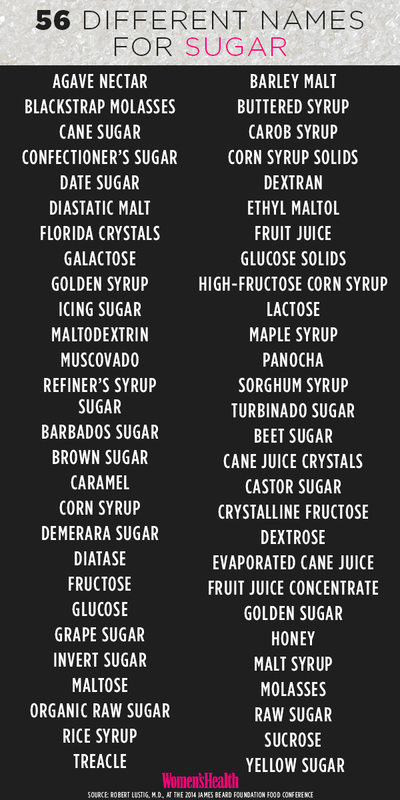 One article I found suggested that there are actually 56 different names for sugar. Sodium is another ingredient that has more than one named being used. Salt, sodium benzoate, disodium or monosodium glutamate (MSG) are a few of the names that are used. Although sodium does have its legitimate uses such as food preservation and bacteria control, it does contribute to our overall intake and is something that we should be aware of. When I pick up an item like a small granola bar or a bottled beverage I would assume that the nutrition facts are describing the whole bar or bottle but that is very often not the case! When checking out your food label be sure to check out the serving size! Often times we skip over the serving size and go directly to calories and fat assuming that the numbers are for the entire thing when more likely than not they are for more than one serving. Realizing that the numbers you read for that little product might actually need to be doubled or tripled might change your perspective on if that product is worth it! When I choose a food product I like to choose items with 5 ingredients or less. Aside from that, I also like to choose ingredients that I can easily read and understand, meaning that they are unprocessed and recognizable. If you can't pronounce and ingredient, put it back up on that shelf! 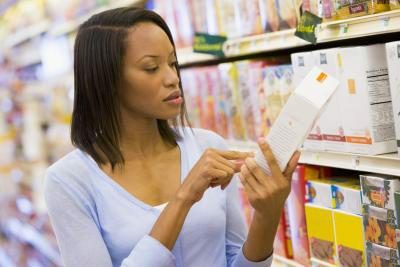 Lengthy ingredient lists are a good sign that the product has unnecessary extras such as artificial preservatives that can negatively affect your health. I hope that you found these tips helpful! 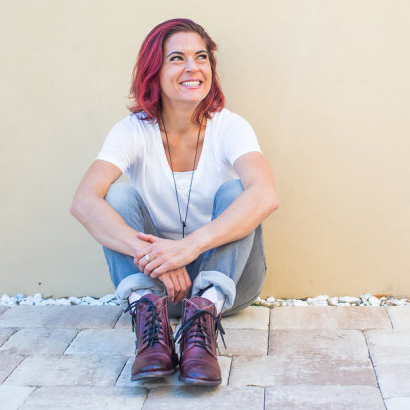 If you would like to talk further about food ingredients and reading food labels, you can email me at Messina1892@gmail.com !